Follow this how to guide if you are wanting to maintain your Mixer FTL stream, whilst outputting another RTMP stream using the same copy OBS. We will be changing your OBS "Recording" settings. We will be telling OBS to use a custom FFMPEG command which will send the video/audio data to a RTMP URL when your press START RECORDING. Set "File path or URL" to your RTMP address. To start streaming to Mixer in FTL, press "Start Streaming" as usual. 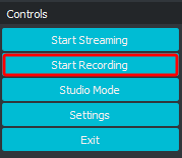 To start streaming to your custom RTMP address, press is "Start Recording"
If your settings are correct, your stream will now show on DLive. 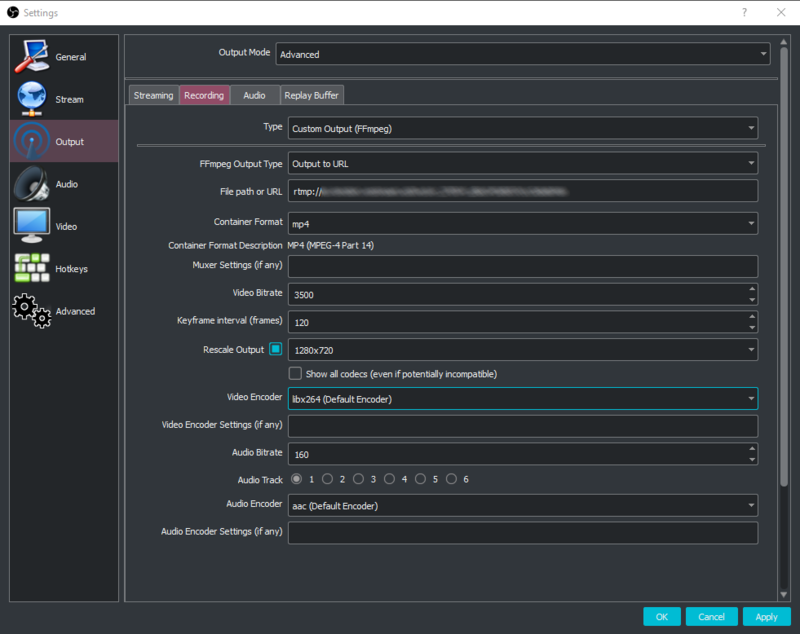 Try https://streamex.exoz.one - This will grab your Mixer stream and send it to an alternative RTMP location. This WILL delay your DLive stream by up to 30 seconds.